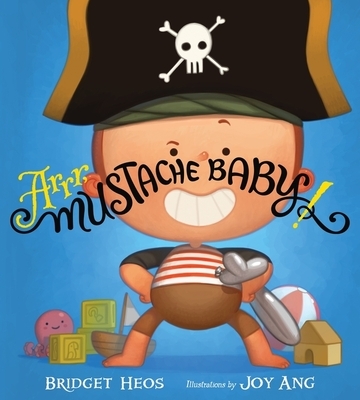 Bridget Heos is the author of more than 100 books for kids, including the popular Mustache Baby books and the nonfiction Just Like Us! series. She lives in Kansas City, Missouri, with her husband and four children.